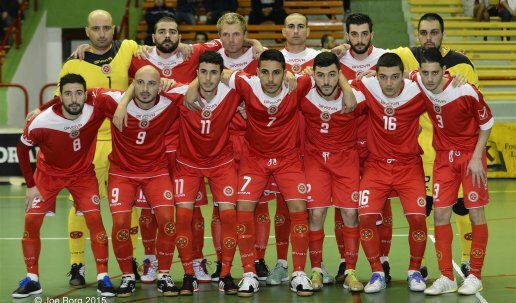 Malta was drawn to face France in Group C of the 2016 FIFA Futsal World Cup preliminary round. 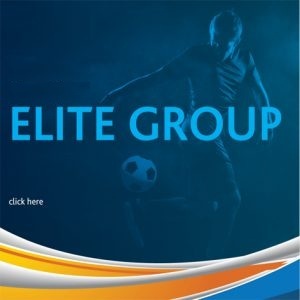 Malta is in Group C with France, Albania and Lithuania as the draws were held in Nyon yesterday. Lithuania will be hosting the tournament with the winner facing Czech Republic, Kazakhstan and Slovenia in the main round of the competition. 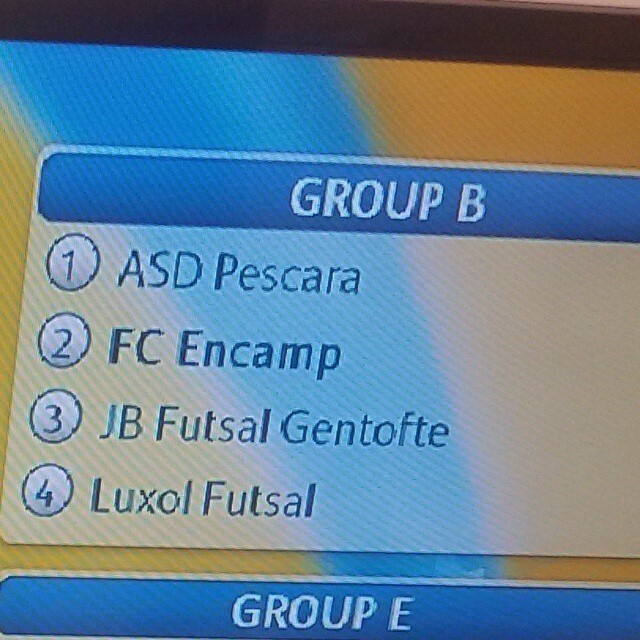 Maltese futsal champions Luxol were drawn in Group B alongside ASD Pescara, FC Encamp and JB Futsal Gentofte after the draws were held in Nyon for the initial groups of Europe’s UEFA Futsal Cup. “It’s a very tough draw,” Mario Vella, the new Luxol president, told this website. “Despite all this we are not throwing in the towel as we relish to produce a good performance.” Vella is hopeful that his team will work hard to get in shape for this competition “We will prepare every single detail for this tournament and the team is already concentrated on this task.” Andorran side Encamp will host this mini-tournament to be played between the 25th and 30th August. 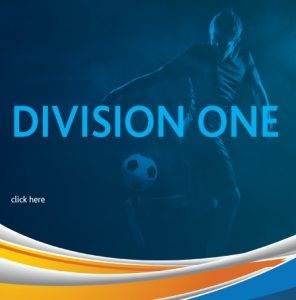 The winner of the group will advance for the main round and play against the winner of Group E as well as Ukranians Lokomotiv Kharkiv and Romanians City Targu Mures.